If you liked this show, you should follow Soul Purpose Healing. 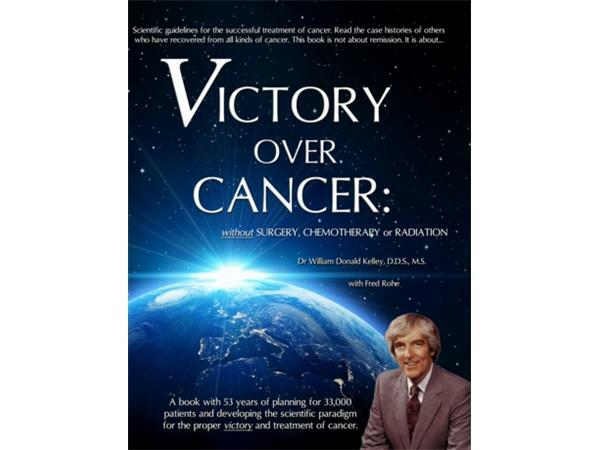 Our guest, Jeffrey Bennett, spent eighteen years studying with Dr. William Kelley’s Cancer Victory program, and developed a radio program to invite special guests to discuss optimum health. This podcast will cover the pioneer work done by Dr. Kelley and how the Natural Medicine field has developed over the years. You'll learn everything you need to know to have victory over dis-ease! 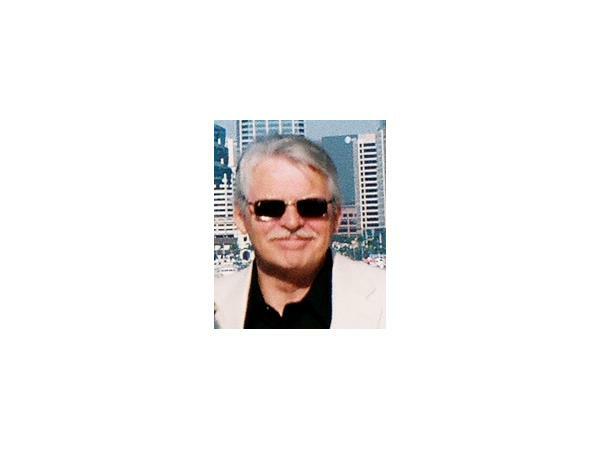 Jeffrey Bennett states that "In 1998 I was taught many things by Dr. Kelley, and one of them was that no doctor can cure you of anything… It is up to you to keep your body healthy and put your self on the right path to a long and healthy life. After all – it’s YOUR health we are talking about. ~ J.B.